Planets, galaxies, villains, heroes, the Doctor, the TARDIS and the time vortex – all intricately illustrated in this timey-wimey colouring book packed with original Doctor Who art. 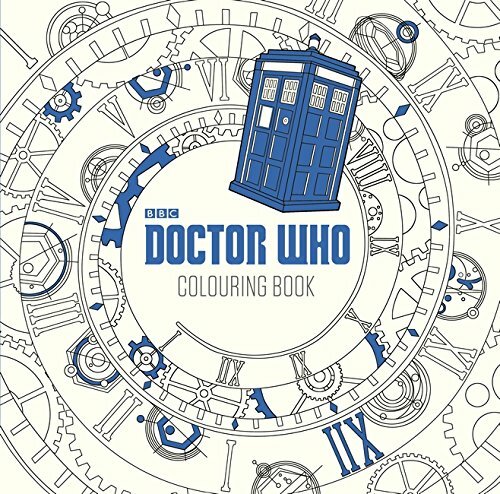 With 45 stunning images to colour plus classic and timeless quotes from the beloved TV show, this out-of-this-world colouring book is perfect for any creative Doctor Who fan. 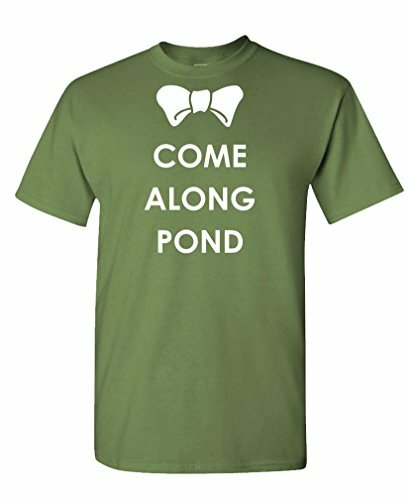 Come Along Pond – – Our Tees are 100% cotton (except ash and sport grey), and our Fleece is a super warm 50/50 blend. Everything is pre-shrunk. The Genesis of Dalek’s Mug depicts Prof. Bakewell’s genuine blueprints for the design of the Dalek — Doctor Who’s long-time nemesis. Officially licensed product. 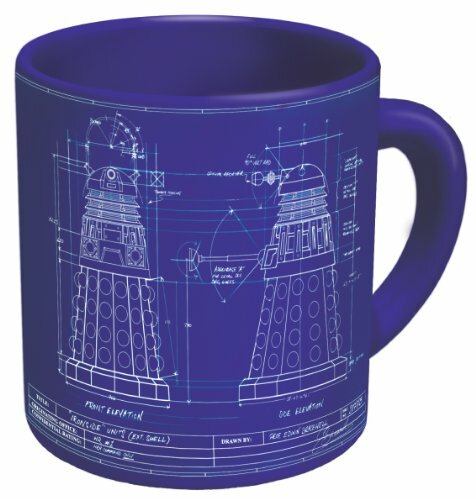 The Genesis of Dalek’s Mug features Prof. Bakewell’s genuine blueprints for the design of the Dalek — Doctor Who’s long-time nemesis. 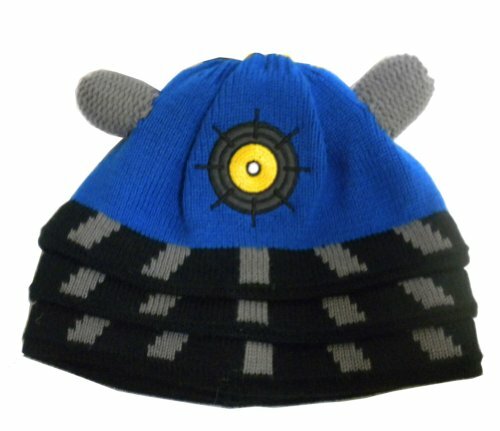 Now you can caffeinate while you exterminate! Oversized ceramic mug holds 16 ounces. Officially licensed. 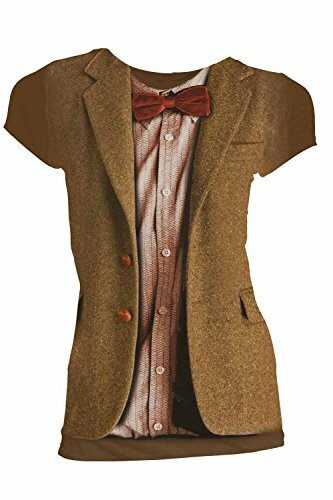 Comes in attractive Dr. Who gift box. If you are an admirer of Doctor Who’s River Song, this notebook is a wonderful way to keep her close while you record your own magnificent adventures in time and space. River carries a small blue book with her, wherever she goes, which seems to be a diary of her past, and the Doctor’s future. 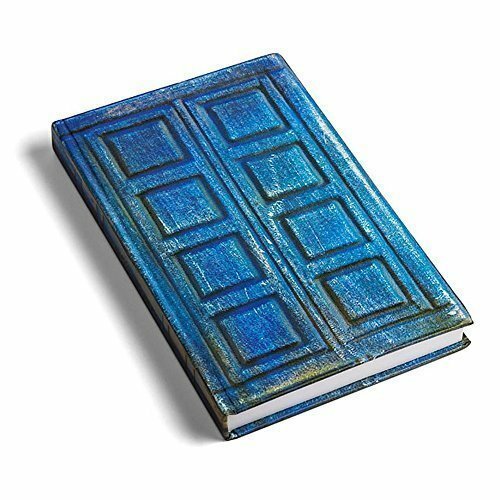 This notebook is a wonderful way to keep River Song close while you record your own magnificent adventures in time and space. 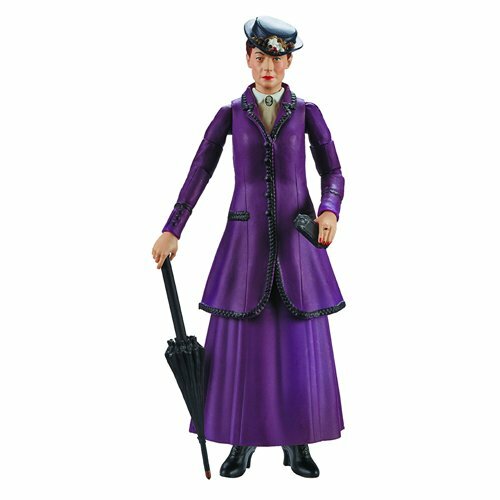 Missy (the Master) is a Time Lord from the planet Gallifrey in the constellation of Kasterborous. The Doctor and the Master were friends in their youth and both chose to ignore their people’s policy of non-intervention with other species, but unlike the Doctor, Missy chose to travel the universe causing chaos and revelling in wickedness on an epic scale. When Missy allied herself with the Cybermen she planned tbermao convert the dead of planet Earth, ‘upgrading’ the fallen into a vast army of steel soldiers. Her plan defeated, a solitary Cyn appeared to destroy Missy. The Kurt Adler 4.25″ Doctor Who Tardis Figural Ornament is a fun and unique way to add to your holiday décor or collection – perfect for Doctor Who fans! 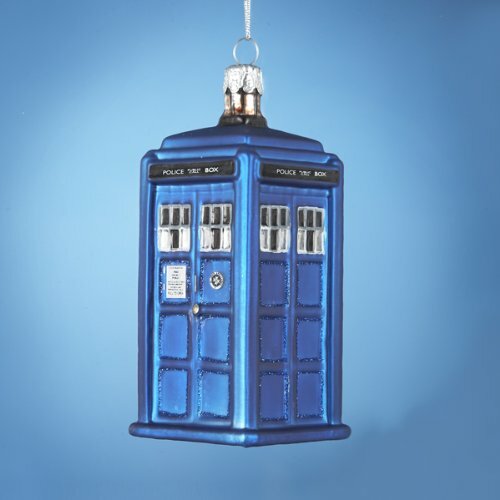 The Time and Relative Dimension in Space glass ornament comes in its familiar shape from the show as a 1960s-style London police box. It will surely bring a sense of sci-fi and time travelling fun to your tree! Mention the words Doctor Who and your mind immediately goes to that famous blue telephone box. 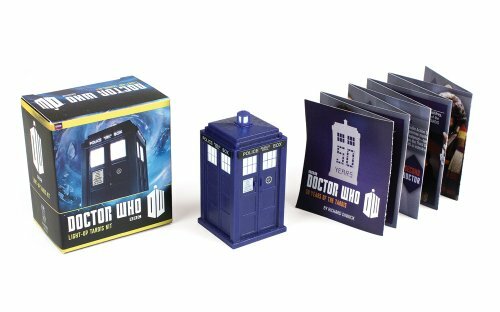 This kit features a replica of the most iconic prop from the show — the Tardis — the time machine which transports the Doctor through time and space. (Tardis includes lightup feature!). Kit also includes fold-up timeline on the history of the Tardis, featuring full-color photos. 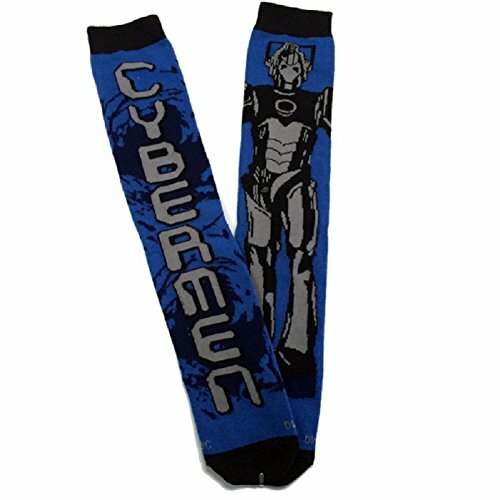 Fans of Doctor Who will love these new Crew socks decorated with symbols from the series! 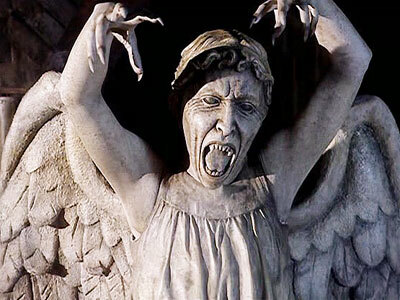 Doctor Who is a world-wide phenomenon that has spanned decades. 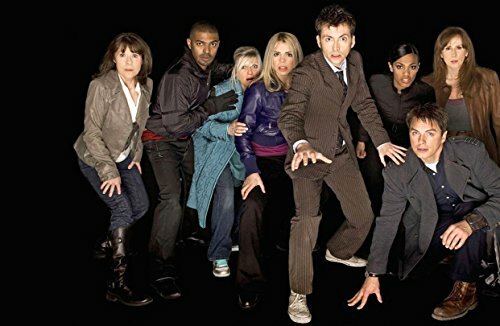 It is produced by the BBC and is the longest running sci-fi program ever. The story centers around a Time Lord, the last of his kind who can move between time and space. He travels in a ship that on the outside looks like an English police box. The joke is when the door is opened to this tiny looking box there is a huge ship on the inside. 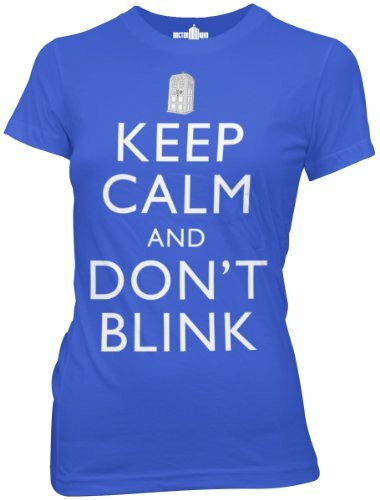 It is called the Tardis. Time and Relative Dimension in Space. He loves the earth and works very hard to protect us from forces beyond our comprehension. 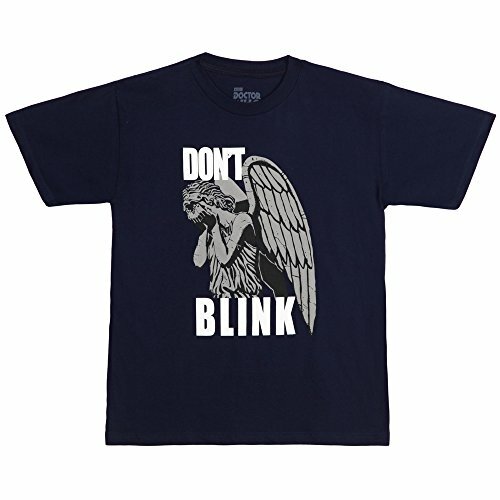 This royal blue, 100% cotton, juniors style t-shirt is officially licensed from the BBC. 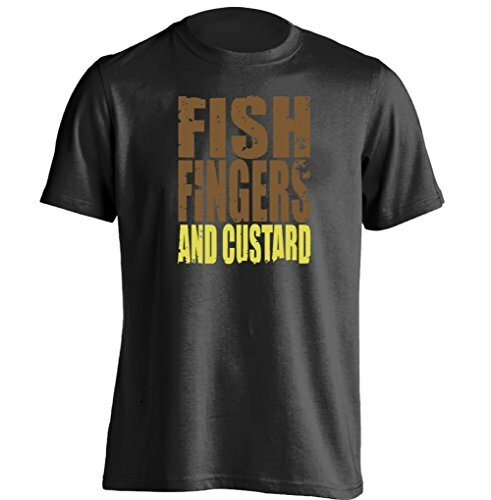 If you’re a fan you should have already bought this shirt. So now is your time. 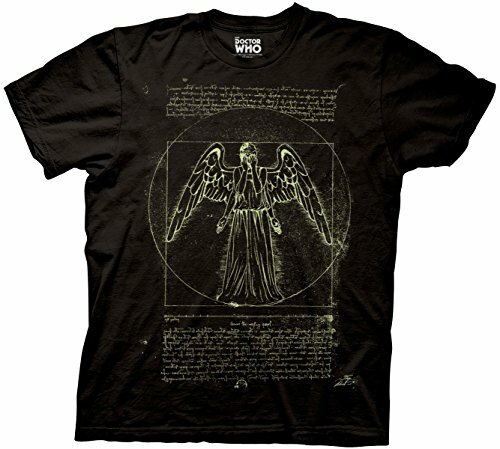 Doctor Who is a world -wide phenomena that has spanned decades. It is produced by the BBC. It is the longest running sci-fi program ever. The story centers around a Time Lord, the last of his kind who can move between time and space. He travels in a ship that on the outside looks like an English police box. The joke is when the door is opened to this tiny looking box there is a huge ship on the inside. It is called the Tardis. Time and Relative Dimension in Space. He loves the earth and works very hard to protect us from forces beyond our comprehension. 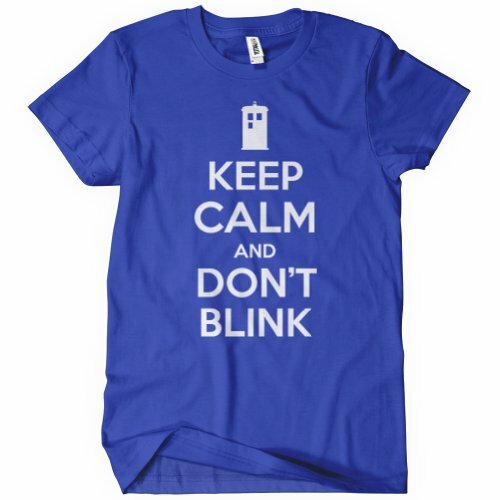 If you’re a fan you will love this, it will put you right in the Doctor’s world. So now is your time. 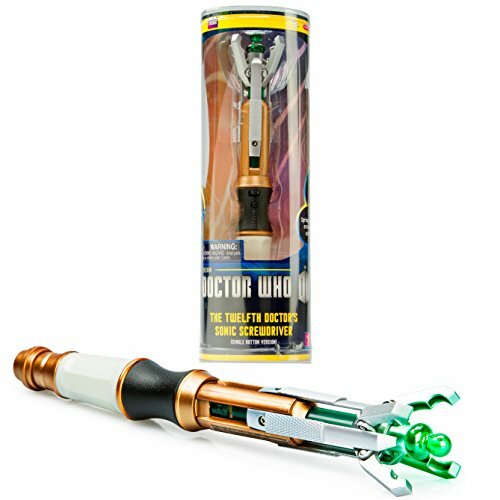 Fully functional Doctor Who 12th Doctor Peter Capaldi’s Sonic Screwdriver! Celebrity Ink Autographs are UK based autograph dealers specialising in both vintage and contemporary autographs. We have been personally collecting autographs since 1993 and have been in the business of buying and selling autographs since 2000. We are Universal Autograph Collectors Club Registered Dealer RD308. All of the autographs that we sell are either obtained in person or from impeccable sources in the autograph collecting community from around the world. WE ONLY SELL ORIGINAL AUTOGRAPHS. We do NOT sell, copies, facsimiles, secretarial or autopen autographs. Each autograph is sold with a uniquely numbered, tamper evident label. This number will match the number printed onto our Certificate Of Authenticity. We have multiples of many of our autographs, and as such, the actual autograph position may vary slightly from the autograph pictures shown on our site. 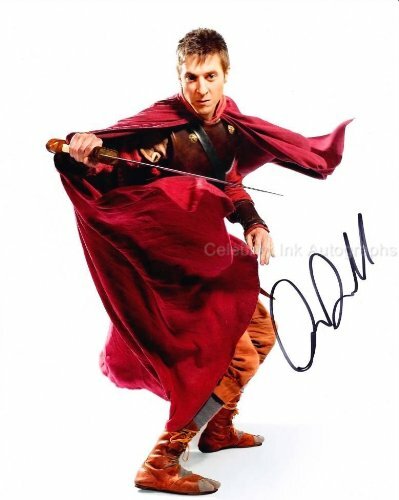 If the change of autograph position is considerable, if the signer adds a comment or if another colour pen was used than in the item photo, then we will contact you for approval before shipping that particular autograph, All of our autographs are on 8″ x 10″ high quality photographic paper unless noted against the individual items details. None of our autographs are dedicated. All of our autographed photos are in new undamaged condition unless otherwise noted. The photo and autograph are usually look much nicer than the scanned picture. 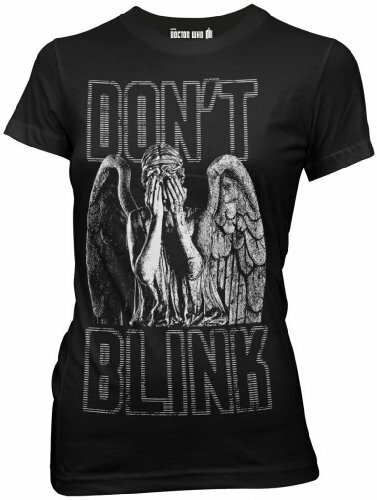 Officially Licensed Doctor Who youth t-shirt featuring a print of a weeping angel with the words “Don’t Blink”. 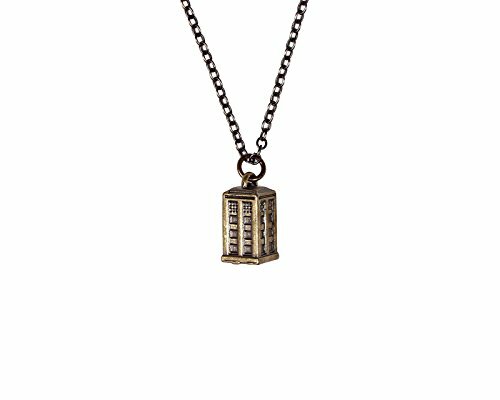 Doctor Who Tardis charm necklace. Burnished gold tone, detailed charm. Size: One Size Fits Most Adults; Color: Blue, Black, Grey The company offers its customers a large variety of fun accessories from head to toe. elope is a B2B site based in Colorado Springs, Colorado that sells fun, party, and costume hats, glasses, sunglasses, and accessories to retailers around the world. 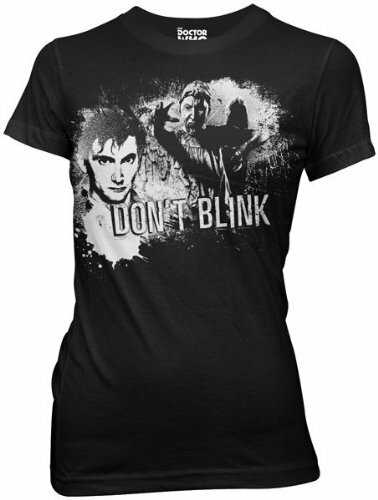 This Doctor Who womens juniors tee features the fearsome weeping Angels and David Tennant’s Tenth Doctor. 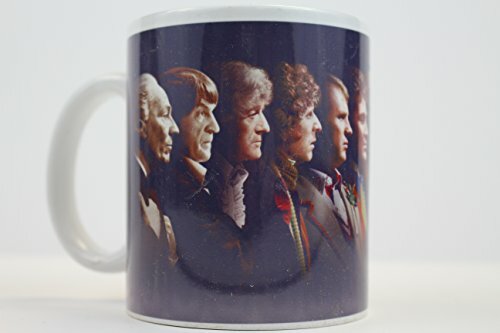 This coffee mug will brighten up your day and show off you fandom. 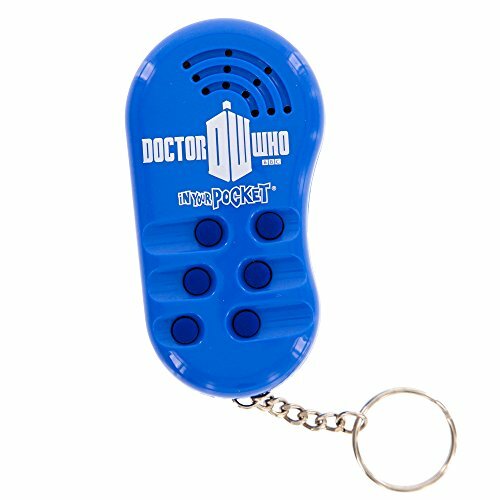 Doctor Who In Your Pocket Voice Keychain – With Quotes and Sound Effects – Put all of time and space in your pocket with this talking keychain! 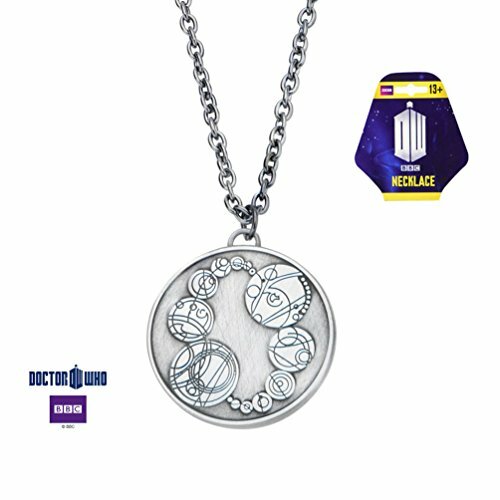 Includes phrases from the Daleks, K9, the TARDIS, and the Cybermen! Includes 6 quotes and sound effects from the TV show! Includes: “EXTERMINATE, EXTERMINATE” “AFFIRMATIVE MASTER” “YOU WILL BE DELETED…DELETE, DELETE” “YOU ARE AN ENEMY OF THE DALEK. YOU MUST BE DESTROYED.” “YOU MUST BE UPGRADED. 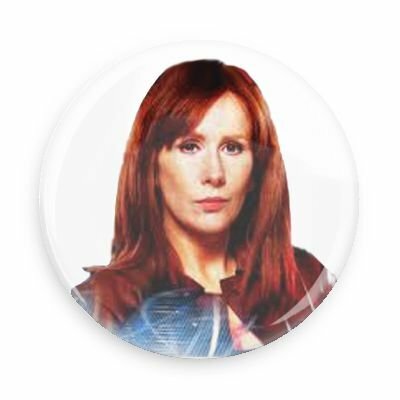 UPGRADING IS COMPULSORY” and TARDIS Materialization! 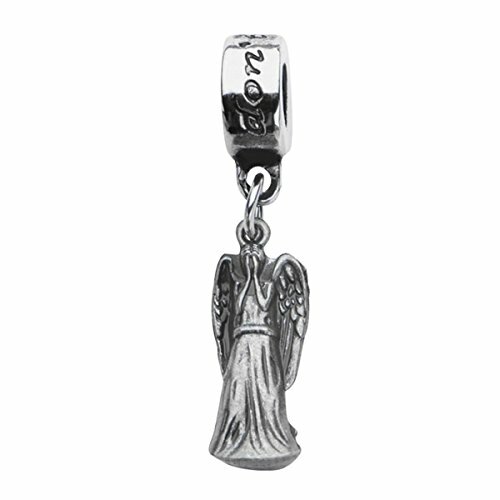 Carry this keychain with you everywhere you go! 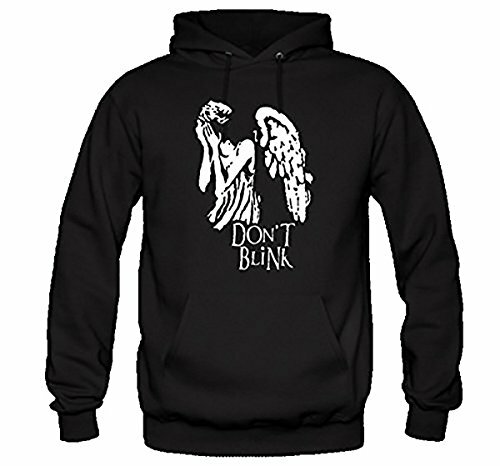 Officially licensed product is a great gift for any fan of Doctor Who! A unique, in-depth look into the hidden lives and mysteries of the monsters from the hit BBC series Doctor Who—a fully illustrated color compendium that reveals proof of the existence of alien life out there and among us, packaged with removable artwork commissioned exclusively for the book. Not only is there proof that alien life exists. The aliens are already here. 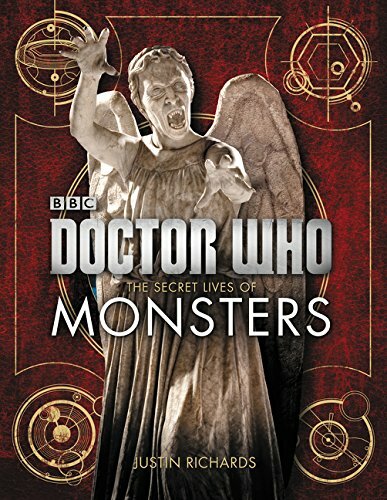 Based on exclusive access to classified UNIT and Torchwood files—shocking information that has been suppressed for centuries—The Secret Lives of Monsters reveals the terrifying truth behind the rumors and legends. Packed with iconic photographs, eyewitness accounts, diagrams and illustrations, and sixteen removable color prints, The Secret Lives of Monsters offers background details on a diverse range of alien species—including planetary and genetic origins, habits, social organization, and first human contact. If you want to know why the Sontaran’s probic vent is his weak point or what it is used for; how Daleks reproduce; or how to determine whether your best friend is a Zygon, the answers—as well as everything you need to know to survive future invasions—are here in The Secret Lives of Monsters.